When it comes to saving time and money at Minneapolis trade shows and conventions, smart exhibitors turn to the rental booth specialists – ExpoMarketing. The pioneer of the trade show rental booth concept, we’ve been providing exhibitors with an affordable alternative to the high cost of booth ownership for 25 years. ExpoMarketing’s award-winning booth designs are used by exhibitors in virtually every industry. We carry one of the largest booth rental inventories on the market. And we have the experience and expertise to ensure that your rental display perfectly aligns with your brand personality and message for maximum impact during the show. Designed to help you stand out from the crowd at any event, our Minneapolis trade show booths offer a custom look and feel while costing far less than owning your own. Renting also allows your staff to focus on preparing for the show rather than building the booth. When you add up all these advantages, renting is definitely the smarter way to go! From sports and shopping to indoor water parks, fine dining and the arts, downtown Minneapolis offers a diverse range of recreational and entertainment activities. Convention attendees can visit world-class museums, marvel at breathtaking architecture, and enjoy more theater seats per capita than any U.S. city outside of New York. Sports fans can take in a game involving one of the city’s four major league teams in baseball, football, basketball and hockey. With plenty of award-winning hotels nearby, the MCC can easily host conventions of all sizes. 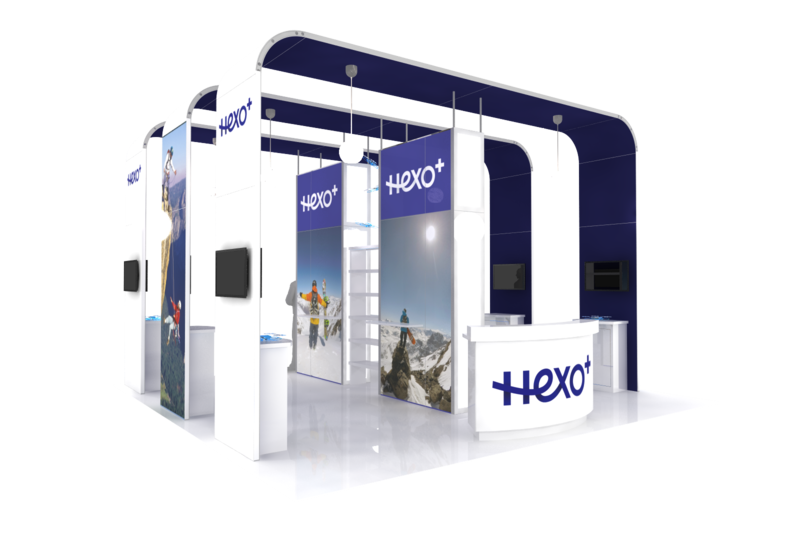 ExpoMarketing provides a full line of trade show services to help achieve your exhibit marketing goals. Our expert design and graphic teams create a display that presents your brand with polish and style. We rent everything you need for the booth, from furniture and flooring to lighting, A/V equipment and more. We also provide in-show support services to help manage costs and ensure a successful exhibit.